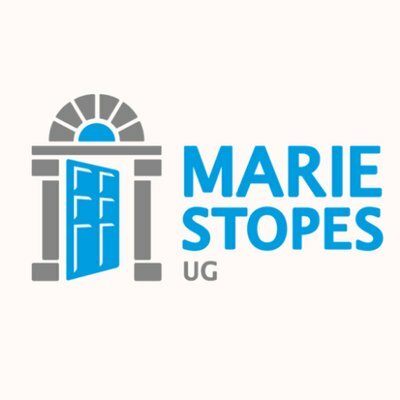 Marie Stopes International is a global organisation providing personalised contraception and safe abortion services to women and girls. Our local teams of professionals are passionate about the work they do in communities across 37 countries. The services they provide give a woman the power to choose when she has children so that she’s free pursue her plans and dreams for herself and her family. Job Summary: The Research Monitoring and Evaluation Officer will coordinate the implementation of measurement and evaluation activities for all service delivery channels and operations in Mariestopes Ltd. S/he will participate in the development of holistic approaches to adaptive programming including data analysis to assess progress, assist in identifying areas for improvement and measure program outcomes and impact. S/he will ensure a robust and adequate M&E data system (e.g. using ORION, Marietxt, and CLIC) to enhance the collection and management. S/he will conduct the analysis of program data, as well as tracking and reporting progress towards achieving results. S/he will ensure the implementation of MSI global evaluation tools (client exit interviews, IMPACT, M4QA). S/he will support staff of Mariestopes Ltd in any M&E related activities in the program. Actively participate in the development and implementation of program evaluations, assessments, special studies and operations research required by the program. Ensure data quality by conducting data quality assessments (DQAs) on all project indicators. Prepare technical reports, protocols, qualitative and quantitative analyses based on results to assist in informing program implementation. Continuously monitor program progress in close collaboration with donors and other implementing partners. The ideal candidate must hold a Master’s degree in a relevant discipline, such as social science, public health, epidemiology, statistics, business, or development studies. A minimum of three years of experience in designing and implementing monitoring and evaluation activities for complex programs, including at least two years of supervising a team with responsibility for M&E activities. Knowledge of the M&E issues with respect to improvements in quality integrated service and support programs. Demonstrated analytical skills to measure the outcomes of the project’s activities and support project supervision. Considerable knowledge of skills in quantitative and qualitative data analysis and data management. Strong writing and organizational skills for monitoring and reporting on program and program outcomes and impacts. Knowledge of GIS and data management applications/platforms essential. All suitably qualified and interested candidates who wish to join the Marie Stopes International in the aforementioned capacity are encouraged to Apply Online by clicking on the link below.